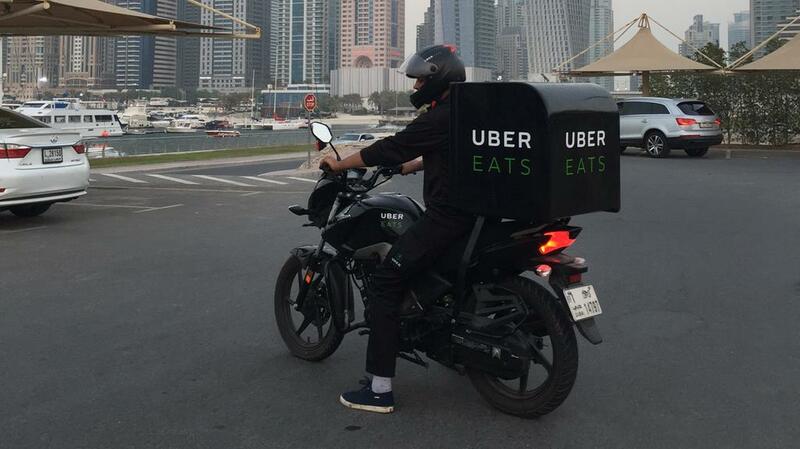 Uber’s food delivery platform UberEATS has expanded to Abu Dhabi, the company announced on Twitter this afternoon. The platform is already available in Dubai and Abu Dhabi is second city UAE to get it. The platform lets users order from partner restaurants through UberEATS web and mobile apps. Users just have to enter their address details and browse restaurants near them. Once they place their order, they’ll be able to track the progress with the app until it reaches their doorstep. UberEATS will be available from 11:00 AM to 11:00 PM in most of the Downtown Abu Dhabi area. Specific neighborhoods in their coverage zone include Al Hosn, Al Manhal, Al Khalidiyah, Al Wahdah. Pop open the app to see what’s available in your area. Here is the coverage map. UberEATS will charge a flat fee of 10 dirhams ($2.72) for every delivery. Earlier this week, MENAbytes had learned that the company is also working to bring UberEATS to Egypt’s capital Cairo. We’ve reached out to Uber to learn more about Abu Dhabi launch and will update the story if we hear back from them.